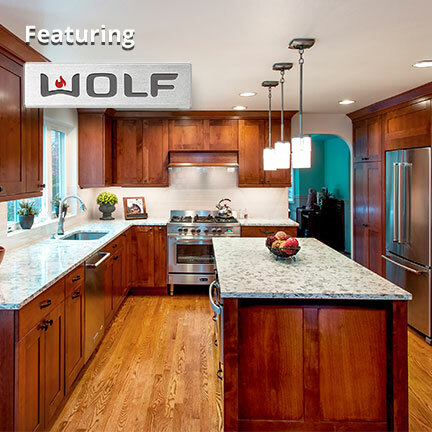 Our revolutionary FIXED PRICE KITCHEN PACKAGES (Includes Both Turn-Key Labor AND Professional-Grade Materials & Appliances), put together exclusively by Sockeye Homes’ Award-Winning Design-Build Team. 30-Day to 50-Day Completion Guaranteed (depending on package selected). 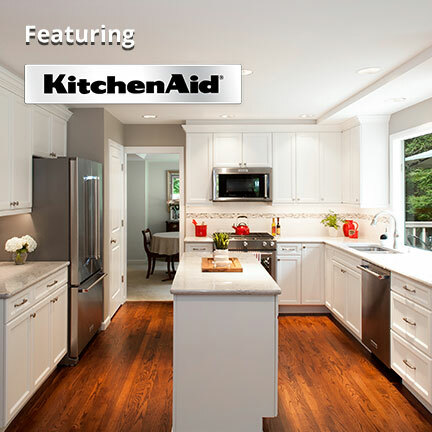 Explore our different options below to see which kitchen package fits your budget and needs!